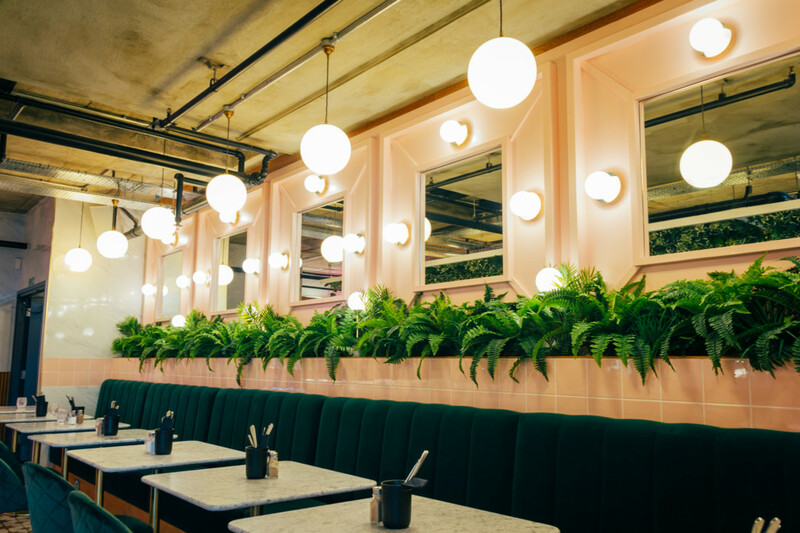 Launched in December 2018, Skinny Kitchen Islington will not break any diet here. 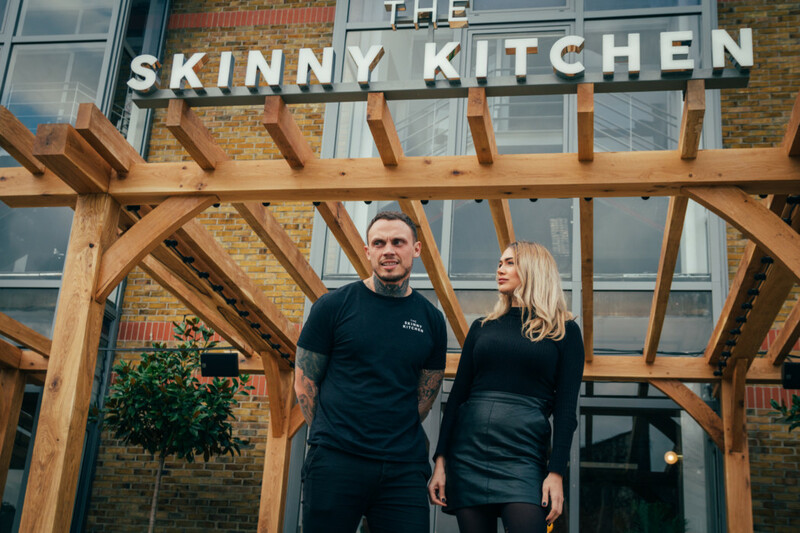 Originating from Ibiza, Skinny Kitchen Islington will be the second UK opening with a location already in Canterbury, Kent. 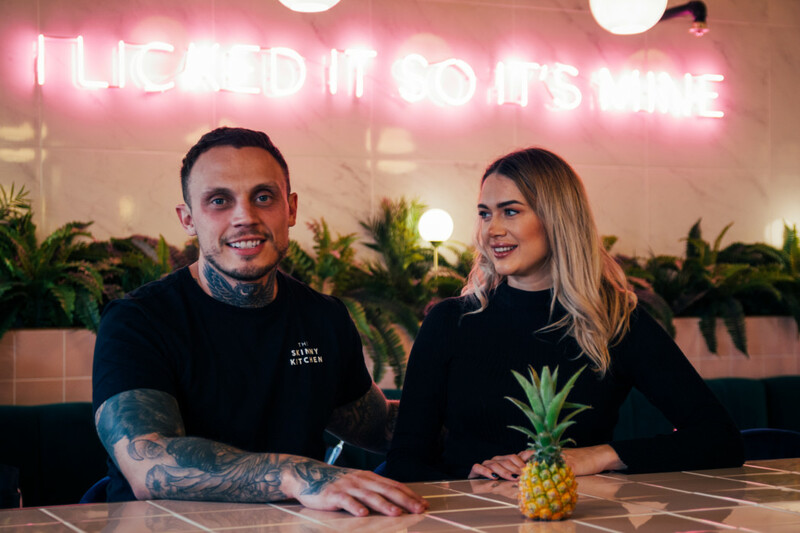 The Skinny Kitchen was founded in 2014, by husband and wife team, Joel and Lois Belchem, inspired by their love of fitness, clean healthy food and of course Ibiza. Fuelled by their passion and desire to bring something totally unique to the food industry, they immediately set about opening Ibiza’s first all-day healthy food hangout. With amazing feedback from visitors across the world to their Ibiza sites, expansion plans were put in motion.